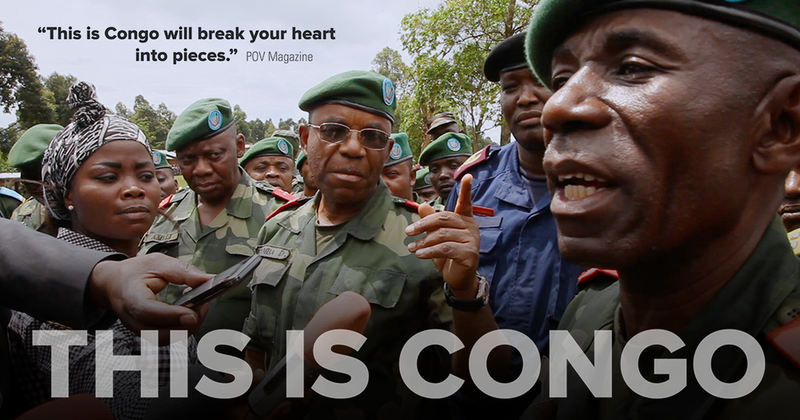 Consider yourself a global citizen? 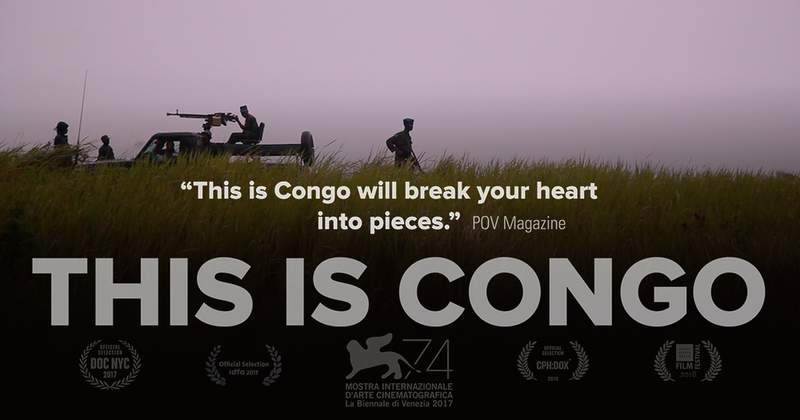 Meet the people surviving within Africa’s longest continuing conflict — a whistleblower, a patriotic military commander, a mineral dealer and a displaced tailor. 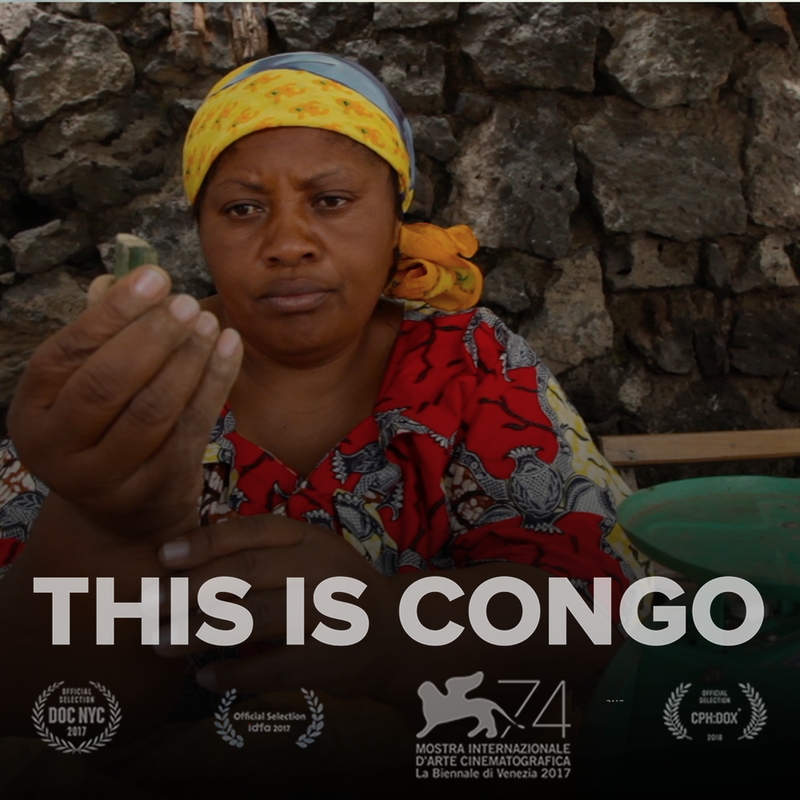 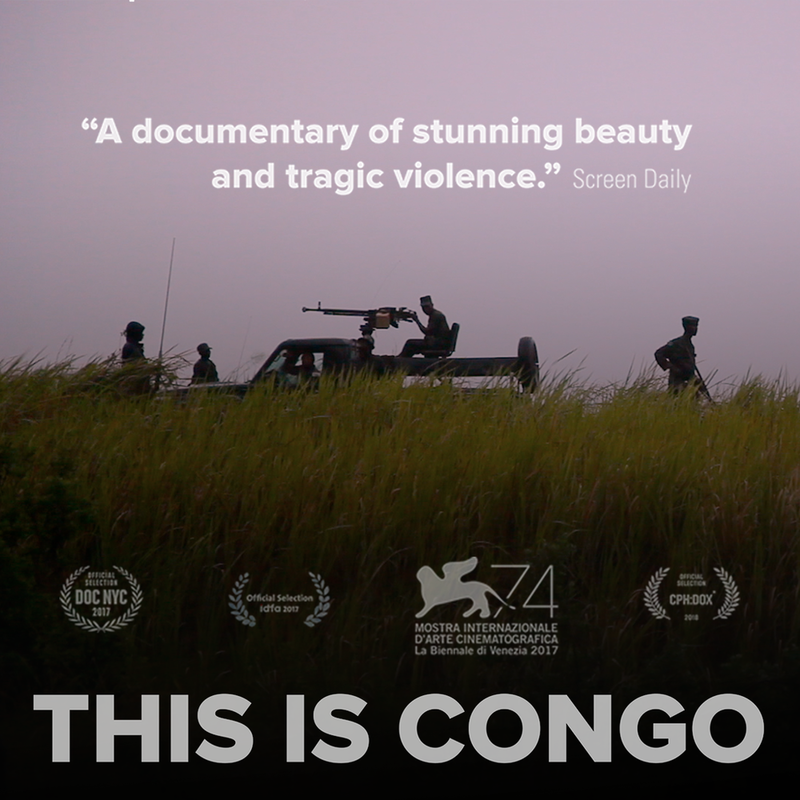 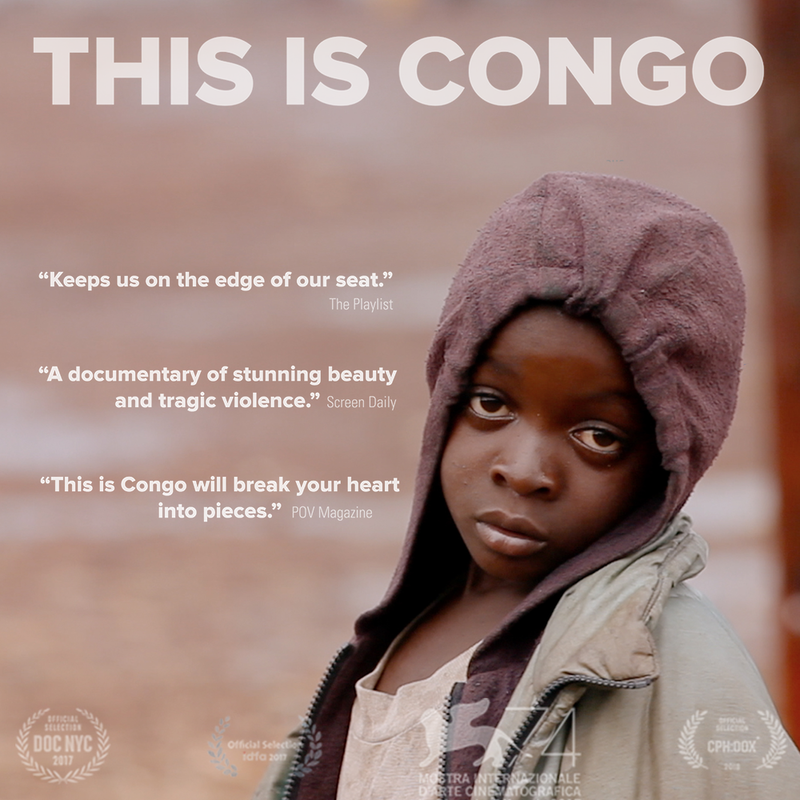 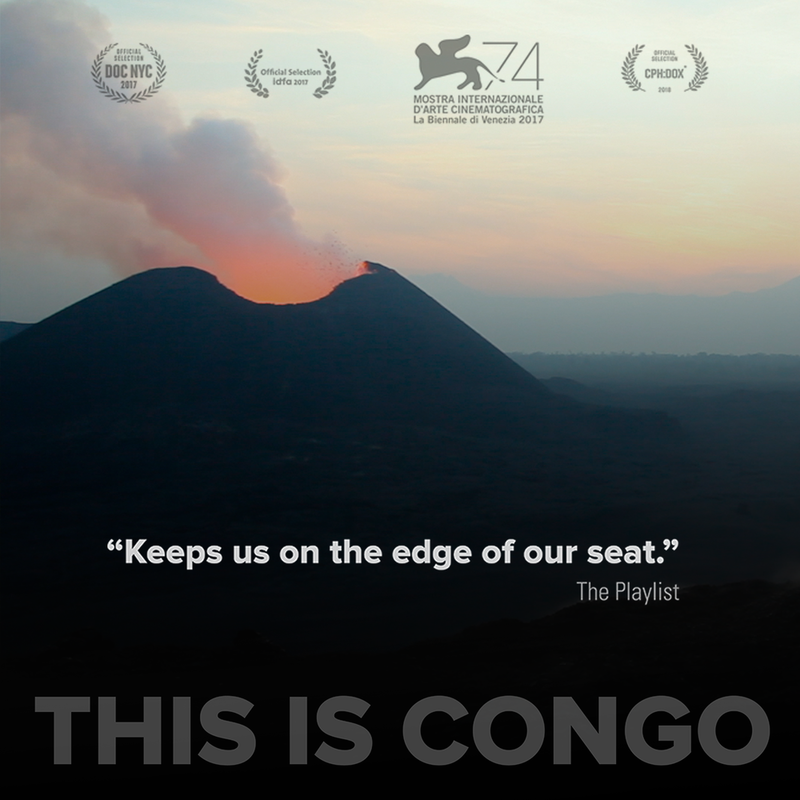 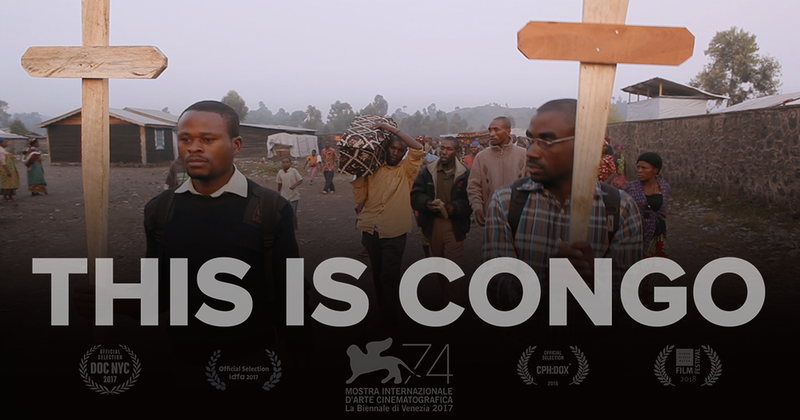 Filmed over 3 years, This Is Congo [tag @ThisIsCongo] documents the cycle of violence plaguing this lushly beautiful, mineral-rich African nation.